We Pink, We Green, We Change: Together. Find out about We Green’s community engagement. 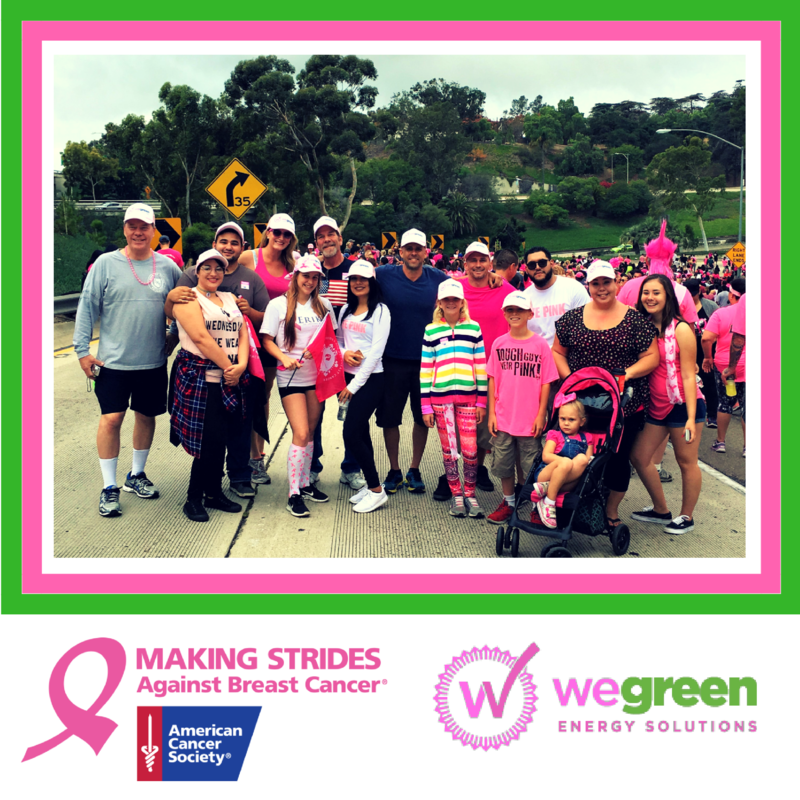 We Pink, the philanthropic component of We Green, was introduced in Fall 2016 when field raters and office employees joined together to raise funds for American Cancer Society‘s Making Strides for Breast Cancer Walk at Balboa Park in San Diego. 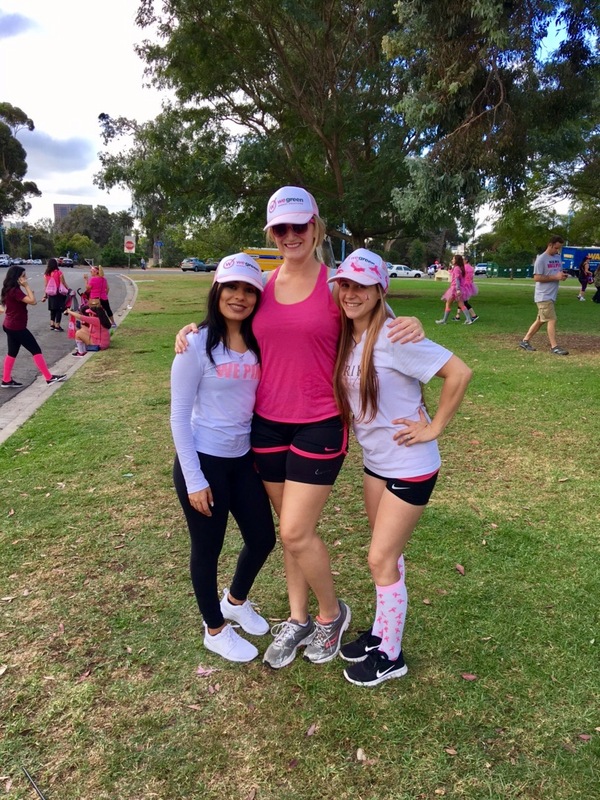 We Pink chose this walk because many of our employees have been affected by breast cancer in some way or another. We raised $315 from employee and outside donations to our team. We Green employees are excited that We Green decided to match all donations made, doubling our impact, helping raise $630 for the cause! Remember, We Pink, We Green, We Change: Together.